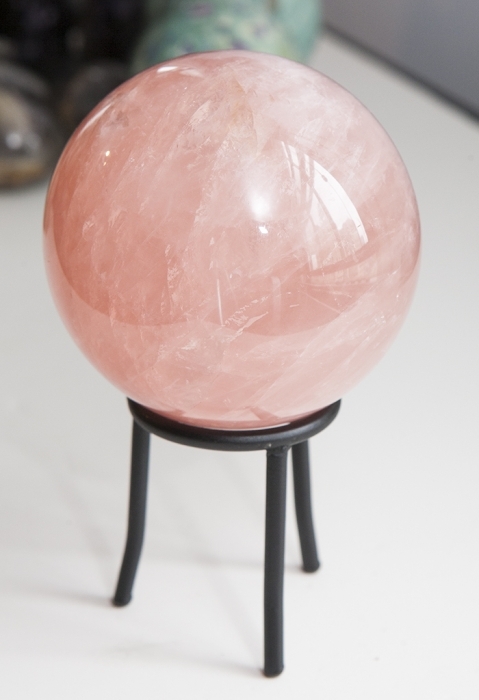 You can never have enough ROSE QUARTZ. It promotes self-love because you must love yourself before you can attract the love of someone else. 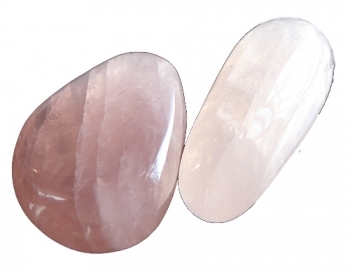 It vibrates with the heart chakra to attract love on all levels. Chosen for their deep pink color, rose quartz is an important part of every crystal collection. 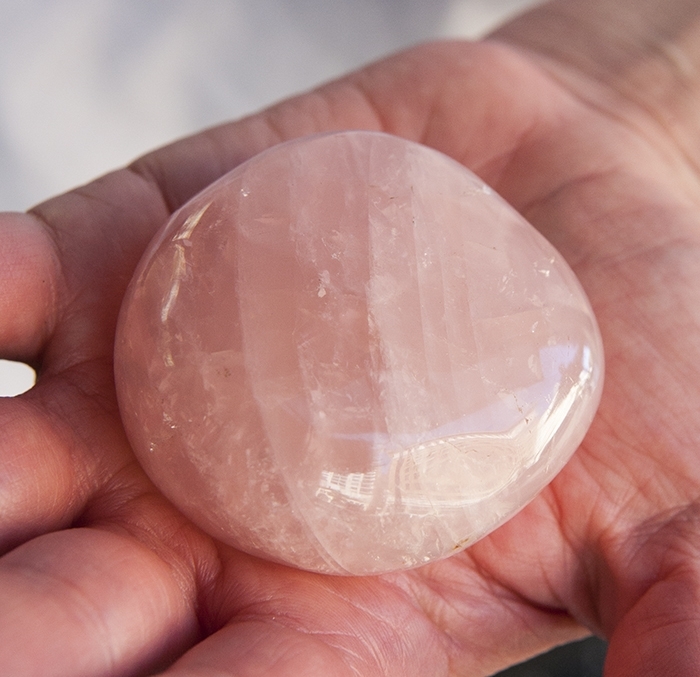 Hold freeforms in your hand to soothe. 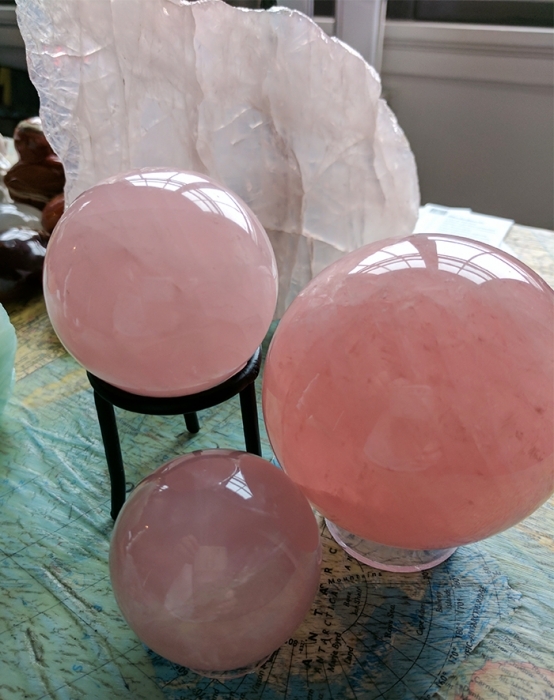 NEW are spheres that spread loving vibrations in all directions. 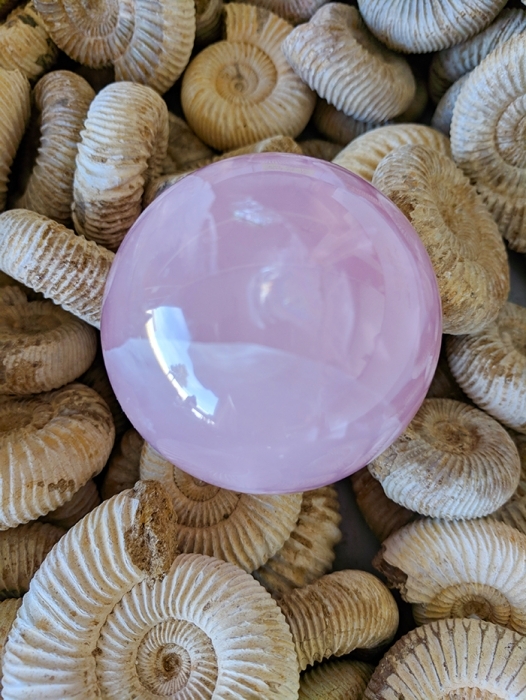 polished free forms - 2"
Rose Quartz goes best in the bedroom, but you can place it anywhere to attract more love into your life. 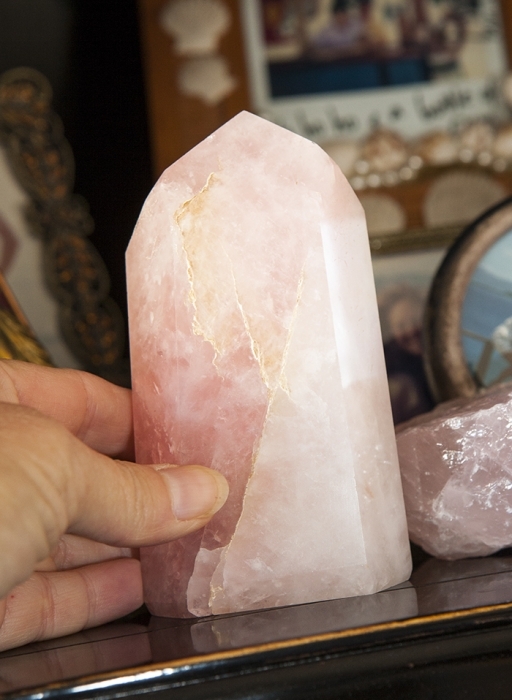 The office is a great place to help you prioritize.